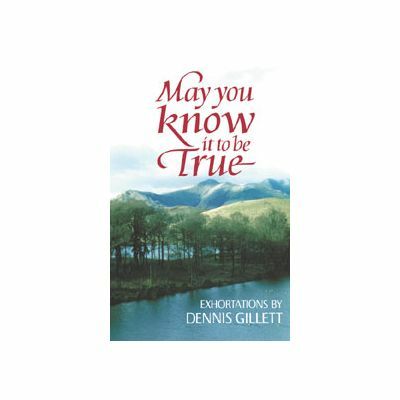 Author:Dennis Gillett, paper back 134 pages. 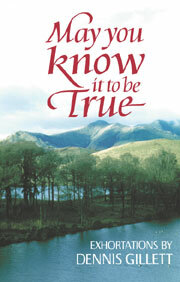 First published by The Christadelphian (CMPA) in 2003 and reprinted in 2007 and 2013. This collection of 23 exhortations has been compiled by Colin Walton from the legacy of typewriiten scripts left by the author after his death in November 1992.